German conservative politicians have expressed shock after figures leaked by the Federal Criminal Police Office (BKA) revealed 97 anti-Christian hate crimes in the country last year, Deutsche Welle reports. 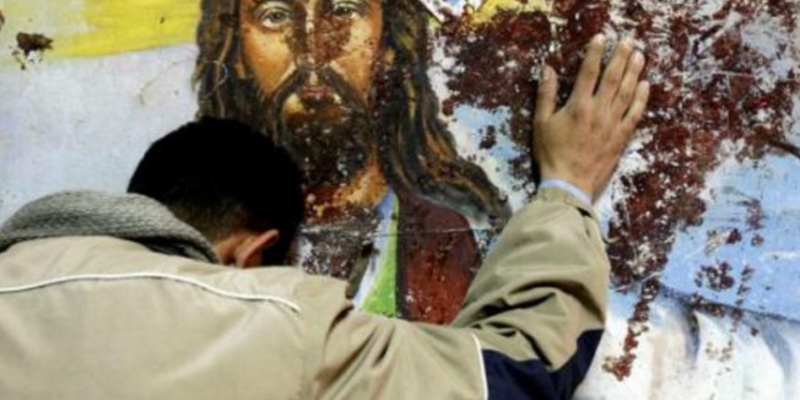 According to the reports, a quarter of the 97 cases comprised attacks on churches and Christian symbols, and there were 14 cases of violent “anti-Christian crimes” among asylum seekers or refugees. That number includes the murder of a Christian convert by a fellow refugee in Prien, Bavaria. There were also nine cases of bodily harm.